We all want to achieve the perfect balance in 2018. 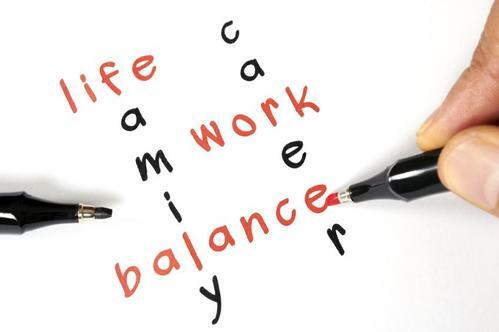 We have work, home, and life to manage and it seems difficult to balance it on a daily basis. Many of us have balance in one of these areas, yet lack the balance of them all. But once we achieve this balance we can achieve true prosperity and growth in 2018 & beyond. The age-old question is...How? In our fifth productivity session, you will discover how to use technology and scheduling to create the perfect balance in 2018 & beyond. Join us on Friday, January 26th 12:00pm-12:30pm for an insight life change lesson.